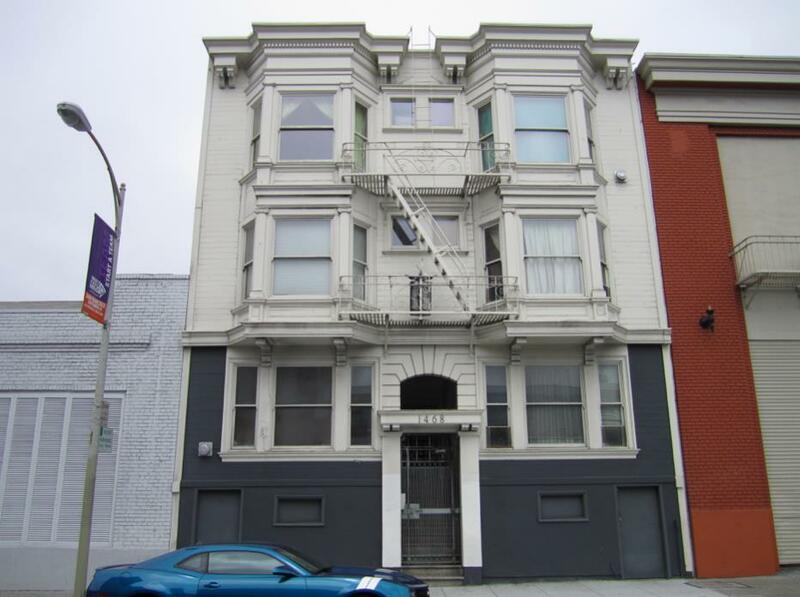 12 Unit apartment building in desirable part of SOMA. This building retains much of it's original character and details. All units are 2 bedroom 1 bath with separate meters. located near Rainbow grocery, Costco, Foodco & Best buy and for those whom must commute Muni, Bart & freeways.Soft story has been completed. This is not about Rent Roll or PNL We are selling a very good building consisting of twelve 2 bedrooms one bath units. For Investor's who want to get their project management team ability to realize the potential upside.